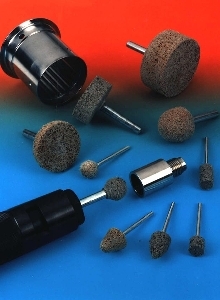 Mounted Abrasive Points reach deep into cavities. 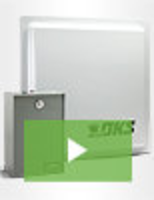 Abrasive Points blend and finish welded fabrications. 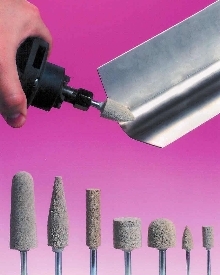 Abrasive Points produce highly polished finish.